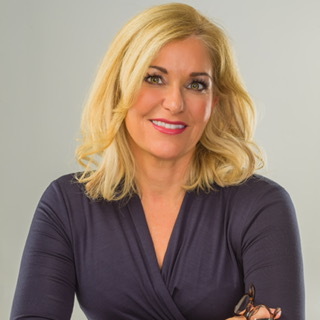 Welcome to Lang Chiropractic, home to your Abington chiropractor, Dr. Janet Lang. 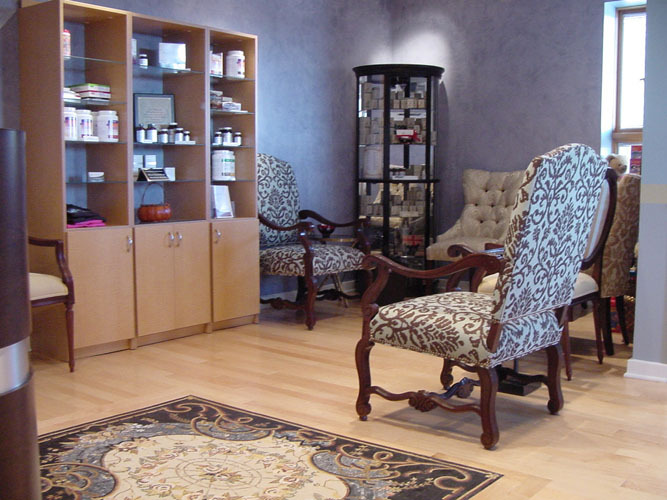 At our wellness center, our natural treatments go beyond pain relief and injury recovery. Our goal is to help every patient achieve whole body health through comprehensive wellness services, including chiropractic care, massage therapy, physiotherapy, , Pilates and personal training. If you are struggling with chronic back and neck pain, it's natural to be frustrated with medical treatments. Traditional medical care focuses on relieving the symptoms of pain rather than correcting the underlying cause. While prescription painkillers can provide temporary relief, drugs cannot correct the musculoskeletal misalignment that causes neck and back pain. Gentle, hands-on chiropractic adjustments can alignment to the body and reduce the risk of future injury. 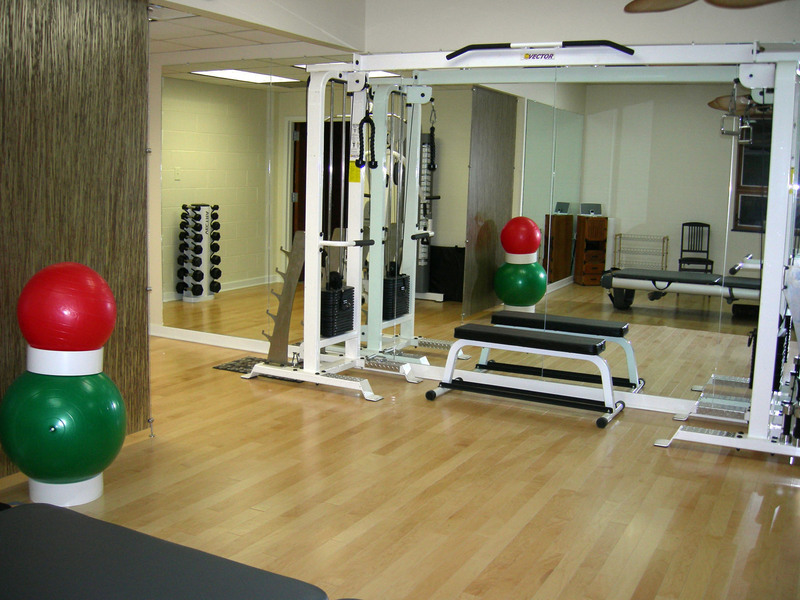 Abington pain patients choose our wellness center because of our patient-proven treatments. We have had stunning success helping patients manage a number of conditions, including whiplash, scoliosis, chronic headaches and herniated discs. In all of these cases, Dr. Lang used natural, non-invasive treatments to relieve pain and help injuries heal. Our chiropractor believes in a comprehensive approach to wellness. Our treatments naturally complement one another, helping to build a strong, healthy spine and body. For example, massage treatments promotes internal healing by bringing fresh, oxygenated blood to the muscles and soft tissues. Massage can also help restore motion and flexibility to stiff or sore body parts. Physiotherapy exercises recondition the body following an injury, helping it regain a full range of movement. Health is more than just the absence of pain or injury. Even if you no longer struggle with chronic pain or have recovered from an injury, our wellness services can help you optimize your health and reduce your risk for future injury and illness. We offer Personal Training and Physical Rehab, Yoga, and Pilates to help patients build positive body awareness, balance and core strength. By teaching balance and control of the body through physical exercise, many patients find that these lessons provide guidance in all aspects of their lives. Balanced nutrition is essential to your health. But, even if you think you are eating right, there's a good chance you are still missing out on many of the nutrients your body needs to truly thrive. Our chiropractor provides metabolic analysis testing to precisely determine the nutrients your body needs on a cellular level. We also provide Bioelectrical Impedance Analysis to provide a clinically accurate assessment of body composition. We provide weight loss counseling through proper diet and prescribed exercise, not "fad" diets. We also offer herbal remedies and dietary supplements. The goal of our nutritional counseling is to help every patient build a healthy relationship with his or her body through the combination of exercise and healthy diet. 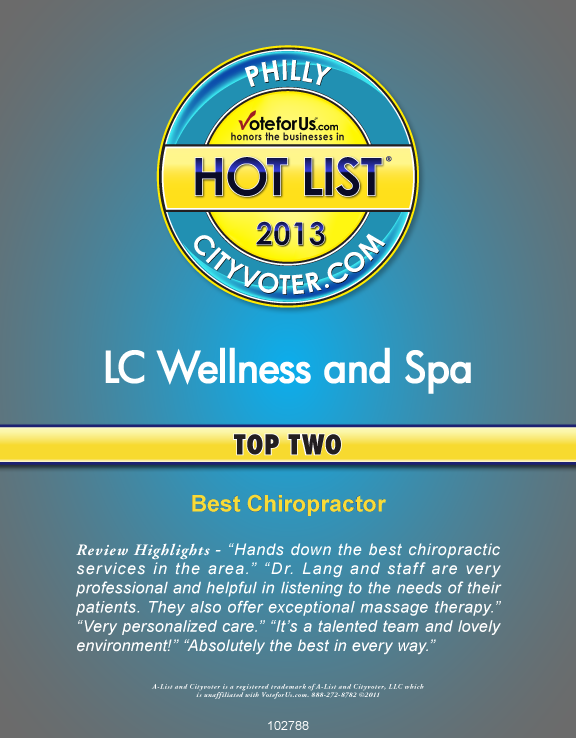 Dr. Lang and our entire wellness team are excited to be your partner on your wellness journey. Through relief care, corrective care and long-term wellness care, we can help you achieve better health. 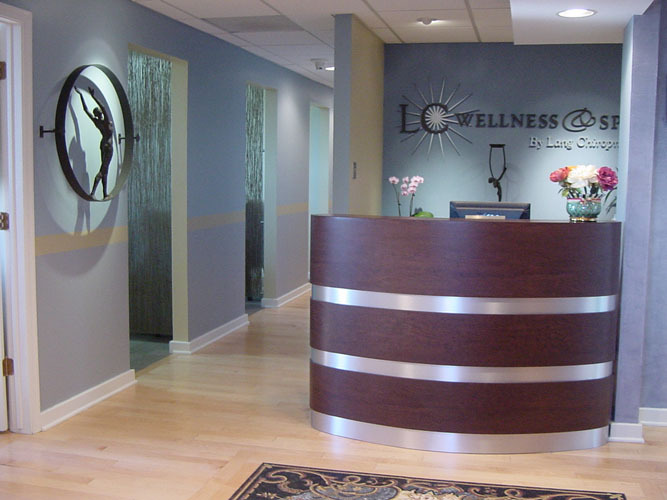 Our Abington wellness center serves the Glenside, Meadowbrook, Roslyn and the greater Eastern Montgomery County region. Schedule your appointment today by calling (215) 884-9600!